Meow Meow Meow Chapter 112 – I Have Come To Rob! Meow Meow Meow Chapter 113 – Lord, Save Me! Meow Meow Meow Chapter 120 – How About You Marry Me? thanks for vol 2 translation ! @soysuva Don’t worry, our male lead stays faithful and only sees Miao Miao in his eyes regardless of him being reborn or having a different personality. A minor spoiler but, from 1st chapter til the last, they are fated to be together. 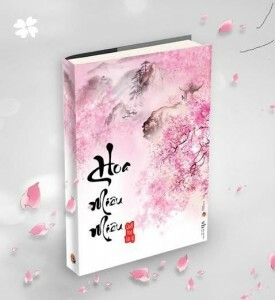 Thank you so much for translating this adorable novel.